This essentil oil has a nicd peppermint scent. It’s not too strong. It comes in a nice sized bottle. I really like that it comes with a dropper. This makes it easy to use. I also like the 1 oz bottle size. 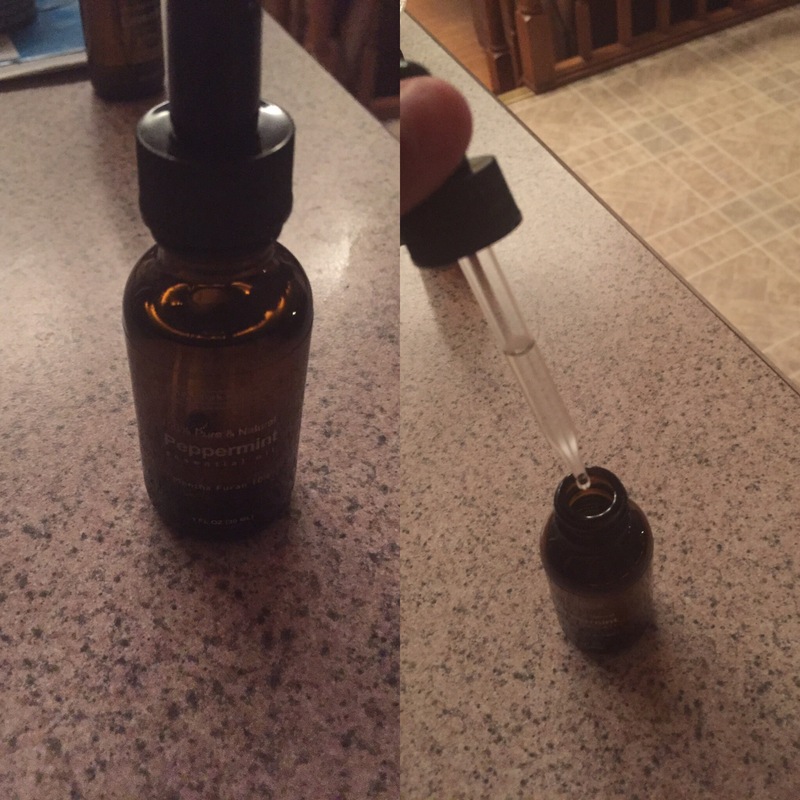 Most essential oils come in a much smaller bottle. I have used this as a freshner in my house. It’s nice to walk in to a nice peppermint scent. Disclaimer: I received this item at a discount for my honest and unbiased review. 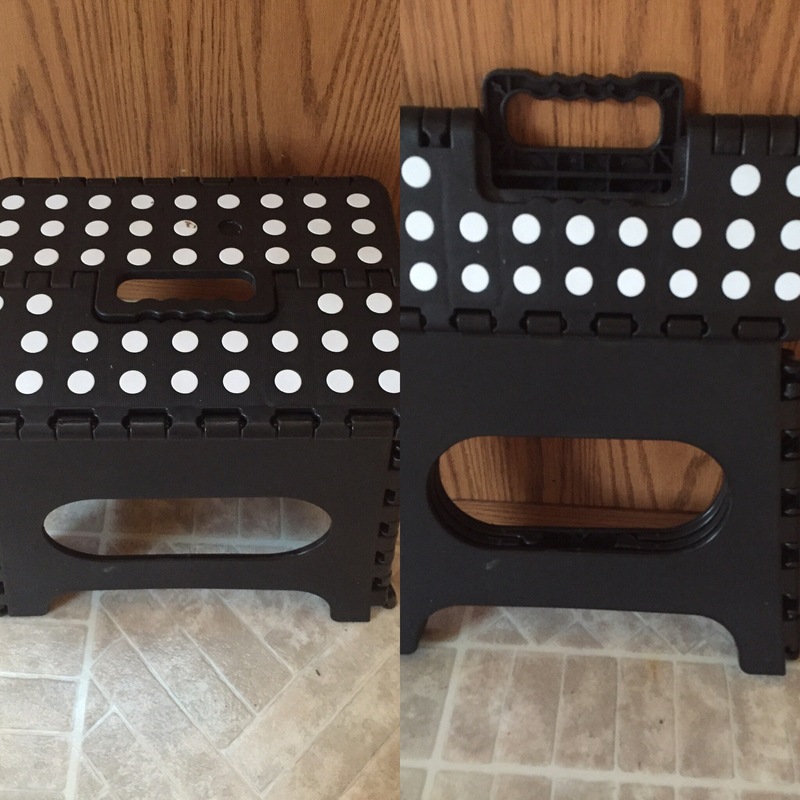 I got this stool for my kids to use in the kitchen to reach the cupboards. It’s really simple, but works great! The stool folds up very easily. It can then be leaned against the wall and out of the way until needed. It’s very sturdy. My kids have jumped on it and it doesn’t have any give to it. The top has a dot pattern to it which is cute. I did give this four stars, because one of the dots has fallen out of the top. It doesn’t affect the use, but takes away from the look. Let me start by saying this is a neat idea for a product, but it could use some improvements. 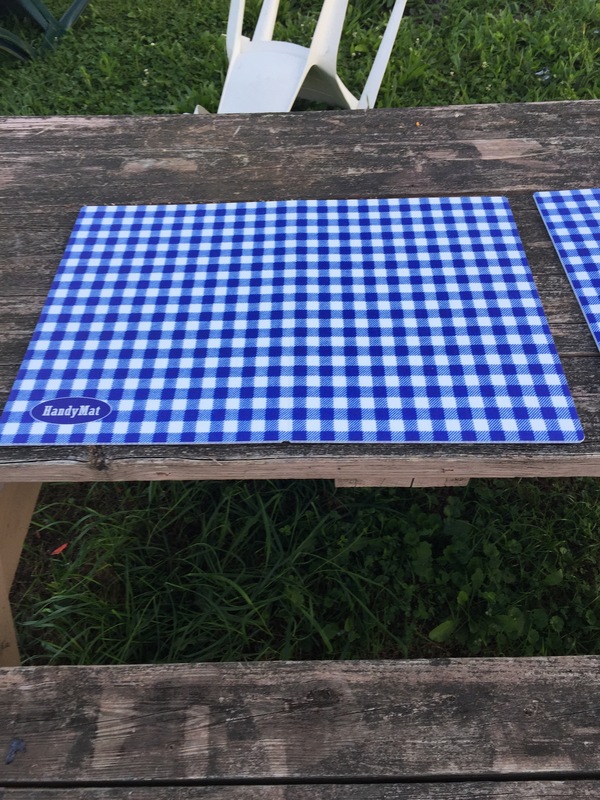 I like the idea of something to cover a dirty picnic table. This is heavier than a tablecloth, so you don’t have to mess with clipping it down, or it blowing. It is also a cute blue gingham design. These seem to be made out of a heavy cardboard with a plastic type coating. I wish they were more heavy duty. I’m not sure how long they will last. The mats do wipe off very well. They also fold for storage, and come with large ziploc bags to store them in. 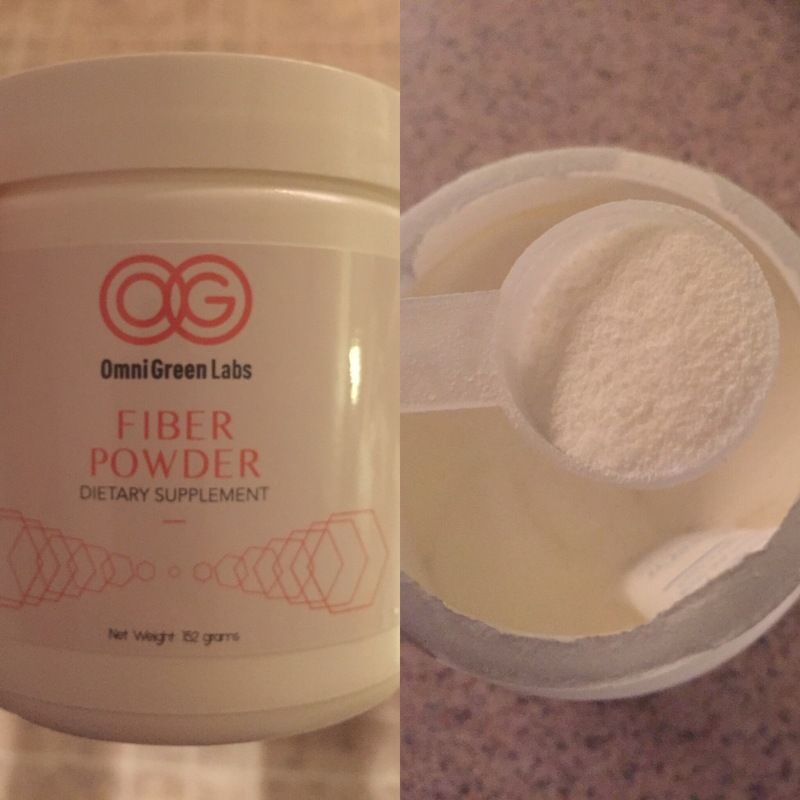 This fiber supplement really surprised me! I mixed a scoop in with my water bottle and shook it. It completely dissolved with no chunks! When I drank you couldn’t fast a thing. Other fiber products I’ve tried have a bad taste. I like that this does not have any flavor. The only ingredient in this is wheat dextrin. There are no additives. I have been using one scoop a day for 10 days. It is not harsh at all. Has not caused any stomach issues. Helped naturally with digestion. 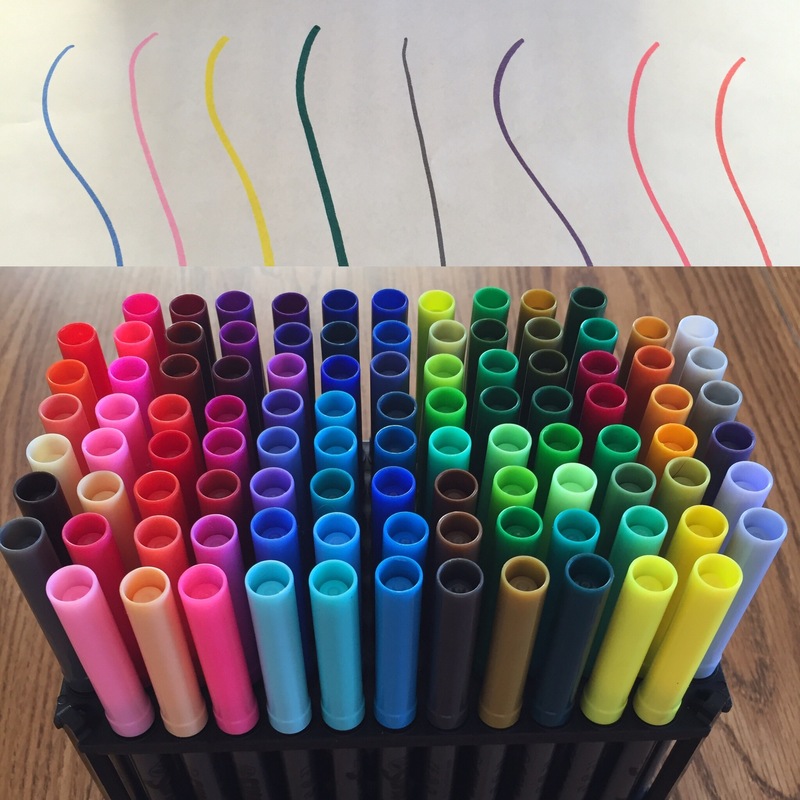 This marker set has a great variety of colors. Each one is very vibrant and true to the lid color. The tips of these markers are nice because you can get a “skinny or thicker” line depending on how you hold them. I was excited about the holder they came in, but found it not to be as great as it looked. It’s very hard to get the markers to slide back down in. This is especially difficult for kids. We will get a lot of use out of these, especially for school projects, and rainy day projects. Disclaimer: I received these markers at a discount for my honest and unbiased review.